Sometimes you just need a spa day. Unfortunately, spa days are few and far between for most people because they require more free time than we have to give. But what do we do to get that pampered feeling in between spa days? 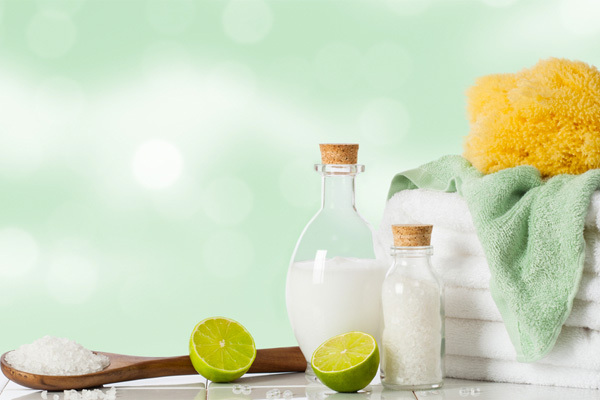 But what if I told you that you could create a pamper session for yourself in just a few minutes using only ingredients you could find in your kitchen? This delicious, edible mud mask obviously isn’t made of real mud, but it works nonetheless! 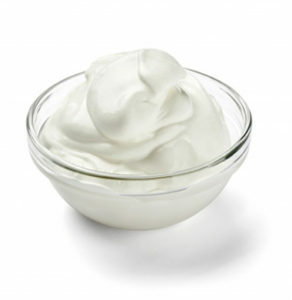 GREEK YOGURT contains lactic acid, which exfoliates and smoothens your skin. It loosens dead skin cells, helps clear out pores and can be used to fight blemishes. 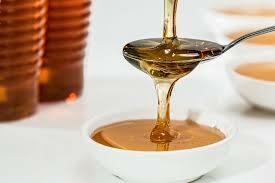 HONEY is beneficial for all skin types because it helps the skin retain both elasticity and moisture. Because of this, honey is especially great for dry skin. 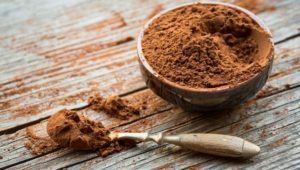 COCOA is rich in antioxidants such as iron, calcium, magnesium, and potassium, to name a few. It rejuvenates the skin, leaving it soft and glowing! LEMON JUICE contains Vitamin C and Vitamin B. The citric acid in lemon juice exfoliates the skin, leaving it feeling smooth. 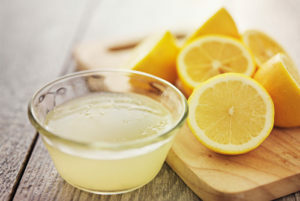 Lemon juice can be applied to reduce oiliness, and it can also help diminish the appearance of scars and age spots. Be sure to avoid lots of sun exposure when applying lemon juice to the skin, and only use a little. 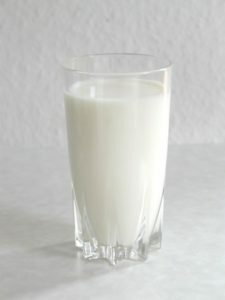 BUTTERMILK is a natural pro-biotic and contains lactic acid, like Greek yogurt. It can be used to soften, brighten, tighten, and exfoliate the skin. If you don’t have buttermilk, you could use regular milk as a substitute. BANANA functions as a face mask by itself! Applying mashed banana to one’s face leaves it feeling softer and moisturized. 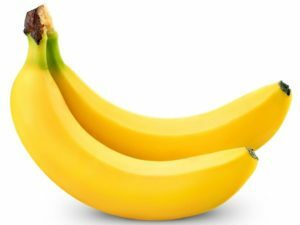 Bananas are rich in potassium and can be used to help heal blemishes when applied directly to the skin. I figured if all of these things are so good for your skin, why not use them all!? So I did. I was thrilled when I tried this and it actually worked! When the edible mud mask dries, it leaves your skin feeling just like the store-bought masks. But unlike store bought masks, you can eat the leftovers! My edible mud mask tasted something like a chocolate banana smoothie. If you have dry or damaged skin, reduce or eliminate lemon juice and instead add an equivalent amount of honey. If you have particularly oily skin, use a little more lemon juice and a little less honey. My skin is some combination of the two, so I used equal amounts of both. Mix well in a blender or food processor. Mask should be thick enough such that it does not run down your face. Always test the mask on a small portion of the skin to test for allergic reactions. The skin on your face is sensitive, so always be careful smearing anything on it! If allergy-free, apply a layer of the mask to your face and allow it to sit for 20-30 minutes. Wash off mask with cool water, followed by a splash of cold water to close your pores. But a home spa can never replicate a full spa day so come on over to the BWC spa any day you can and we’ll pamper you from head to toe.